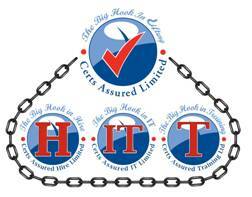 Certs Assured Training Ltd is a recognised and trusted provider of reliable health and safety training nationwide. 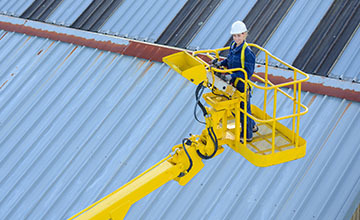 We work extensively with the International Powered Access Federation (IPAF), the Prefabricated Access Suppliers and Manufacturers Association (PASMA), and the Lifting Equipment Engineers Association (LEEA) in order to help you increase your employees’ safety and productivity in the workplace. 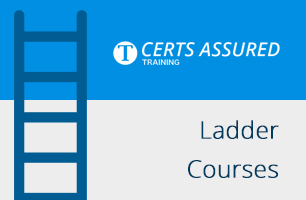 Browse through our courses above or get in contact with our team to find out how we can provide accredited training at your place of work. 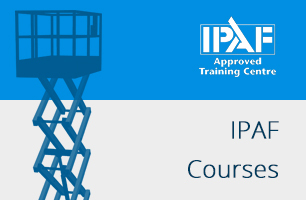 We are proud to be an IPAF, PASMA, and LEEA accredited training centre. Our associations with these industry leading organisations mean we are able to offer expert level training in house to help you achieve recognised certification and the skills and knowledge to make your workplace safe and fit for use. 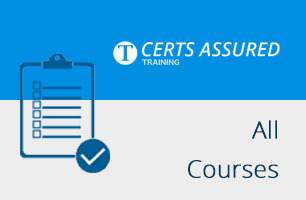 Why Choose Certs Assured Training? 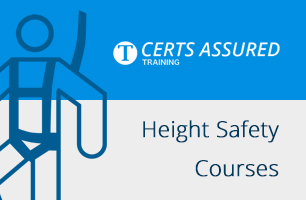 Not only do we specialise in all aspects of Height Safety, Rescue, PFPE and Lifting Equipment Examination, we are dedicated to providing the highest standard of training, customer service and product support to everyone we work with. 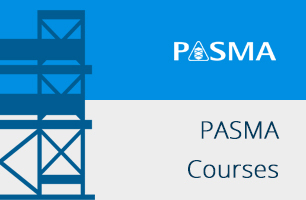 Our courses and instruction have been designed to make you place of work safer. 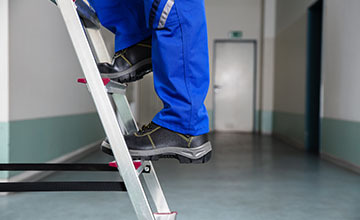 Just as you know that training is vital for making your workplace safe, we know that it can take a significant amount of time out of your working schedule. We aim to be as flexible as possible, so when it is inconceivable for you to visit our training centre, we can arrange an instructor to come to you, 7 days a week. A J Morrisroe & Sons Ltd use Certs Assured Training to deliver a variety of courses. 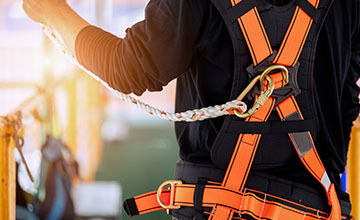 It was obvious from my first meeting they were very knowledgeable and professional with a great amount of experience in their area training to the highest standard & also provide excellent advice to our HSEQ team on Personal Fall Protection Equipment. 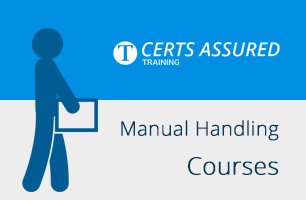 © Certs Assured Training 2019. All Rights Reserved.